Isthmian League Premier Division. Monday 20 November 2017, 7:45pm. Town make yet another trip to Fetcham Grove as they play Kingstonian for the second time this season. 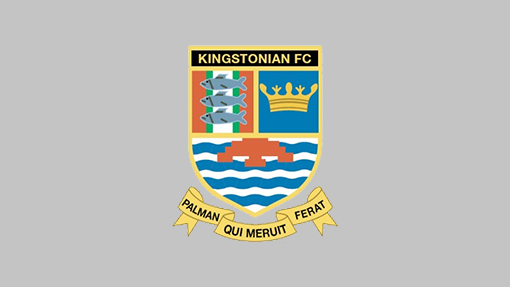 Craig Edwards brought his Kingstonian team to The AGP Arena on the opening day of the season and left with a 1-0 win and all three points. The K’s travelled to Tooting & Mitcham United on Saturday and left having been beaten 2-1. This left Kingstonian in ninth. The nearest train station to Fetcham Grove is Leatherhead, which is around an 11-minute walk from the stadium.